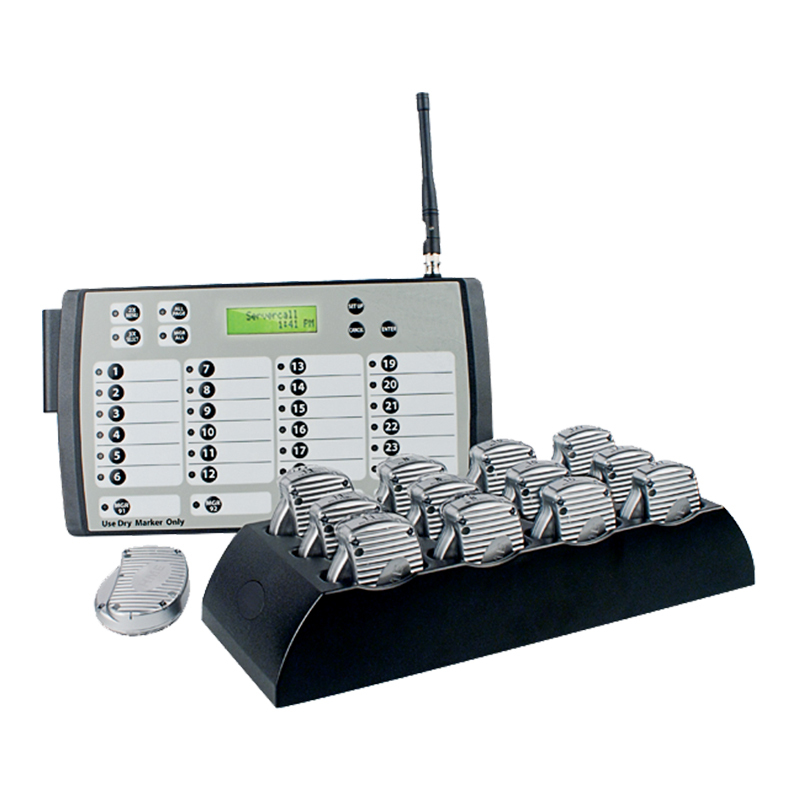 Designed and manufactured by JTech (HME), the pioneer in wireless paging technology with 25 years of experience. Reduce kitchen traffic and streamline order delivery. Instant staff notification to help manage food pick up efficiently. ServerCall pagers ensure food gets delivered to customers hot and fresh, allowing staff to spend more time with guests upselling and keeping customers happy. Fully customised, ServerCall is perfect for busy medical surgeries or hospitals to page staff, for courts and all size retail businesses.